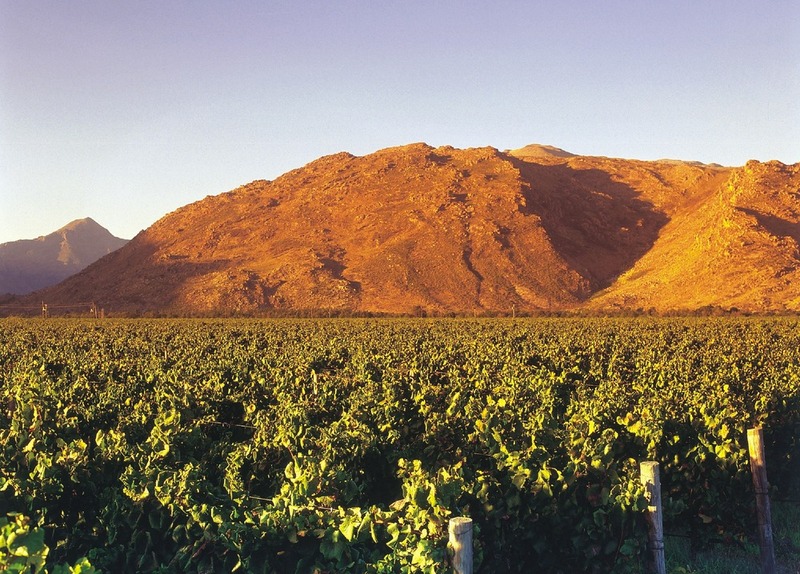 175 years ago Willem Petrus van der Merwe, laid down family roots in the fertile soils of the Breëde River Valley. 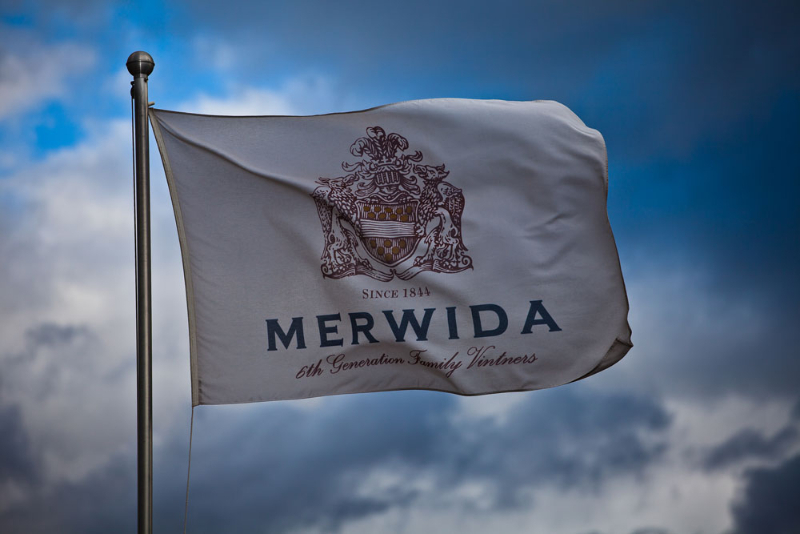 Since then, this ancient flood plain has been the home of Merwida Vineyards and 6 generations of the van der Merwe family. The farm is situated on fertile soils that sit on a bed of river stone up to 4 meters deep. With vast quantities of silt deposited on top of the stone over the years, the well-drained soil has proved conducive to robust, thriving vines.